Callaway SC757 Corvette AeroWagen, piloted by Jim Holloway of Mothers Polish, wins the 2018 Hot Rod Power Tour Sponsor Shootout. Since 1948, Hot Rod Magazine has been informing its readers about the latest trends in automotive performance. For the past 24 years, the Hot Rod Power Tour has given performance enthusiasts and parts manufacturers an opportunity to get together for extended cruises, stopping along the route for car shows, drag races, autocross competition, dyno contests, and other “hot rodding” activities. From June 9 through June 15, the 24th Annual Hot Rod Power Tour wound its way through seven Southeastern US cities for 1,200 miles of the "largest traveling car show in the world". Over 100,000 energized spectators participated with more than 6,000 of the Southeast’s coolest cars and fastest street machines. Mothers Polish has participated in all 24 Hot Rod Power Tours and the last 12 years with their impressive Mobile Marketing Semi Truck and Trailer. This year, Callaway Cars provided a new Callaway AeroWagen™ SC757 to the Mothers team for the event. Callaway uses Mothers car care products exclusively in prepping their cars and trucks for delivery and the two premium brands have collaborated on several projects over the years. When Mothers announced that it planned to attend again for 2018, it was a natural to bring a new Callaway with them for display, cruising and Sponsor Shootout duties. 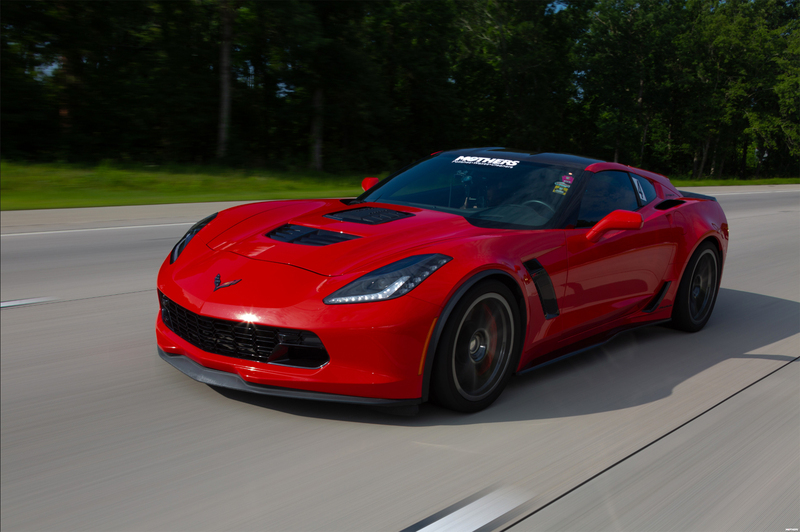 Jim Holloway of Mothers Polish and several members of his team took turns driving the 757 horsepower, supercharged AeroWagen to each venue, reveling in its abundant power while enjoying all of the Corvette’s modern creature comforts. Jim beamed, “Driving the AeroWagen was a real blast. I could turn 10’s (at the dragstrips), pass after pass, and then leisurely cruise to the next show on the Tour.” The unique Callaway Corvette-based “shooting brake” attracted a lot of attention at the Mothers display, on the road, and at every stop along the way. Hot Rod's Sponsor Shootout was a key attraction of the Power Tour. 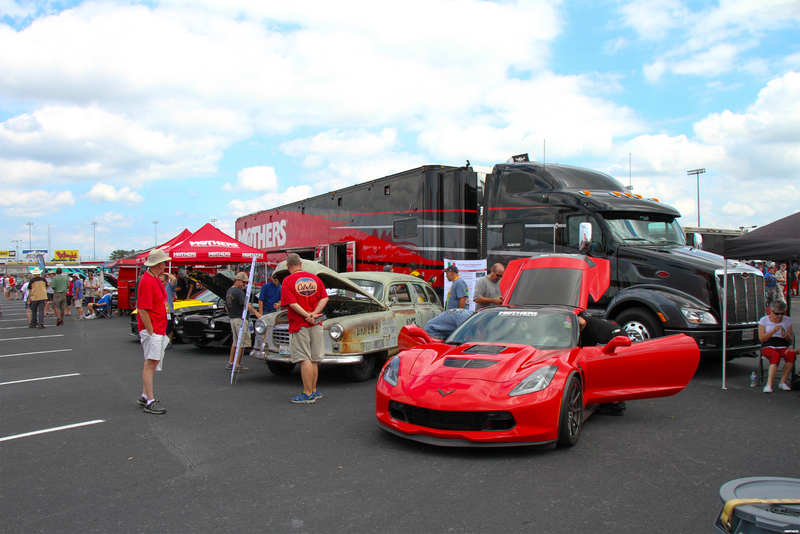 At each stop, Power Tour sponsors' entries were pitted against each other in a variety of competitive events: drag racing sessions, autocross competition, dyno contest and burnout challenge. 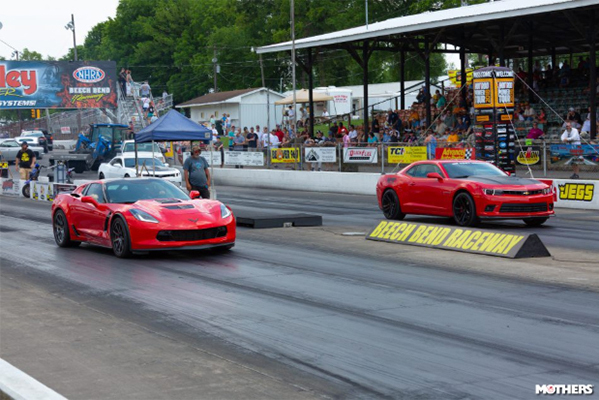 At the Shootout’s drag races, Holloway launched the Callaway AeroWagen™ to 10-second quarter-mile blasts and won the event. 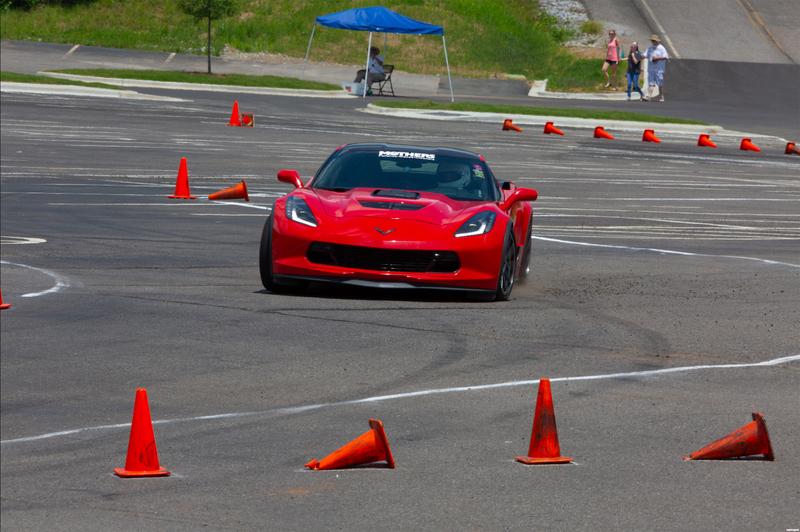 Then, Jim went on to win the autocross competition, recording the quickest time of that event. 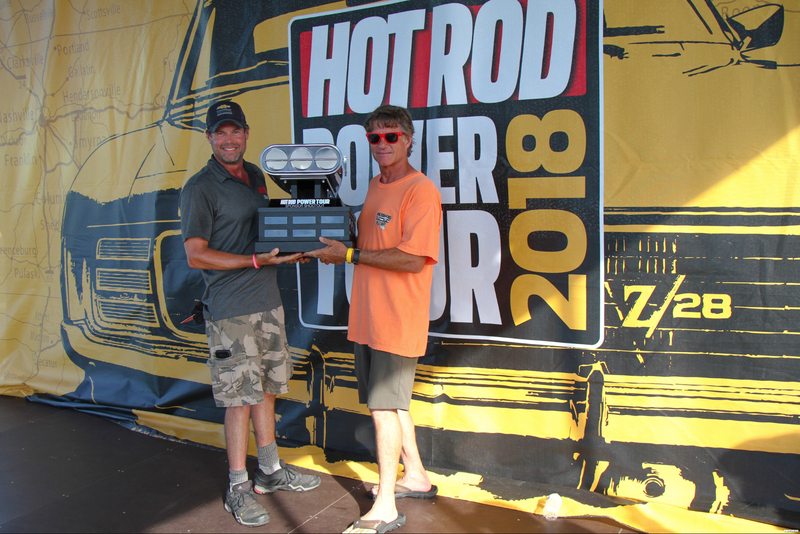 Ultimately, Holloway and the Callaway Corvette won the entire, overall Hot Rod Power Tour Sponsor Shootout for 2018. Callaway AeroWagens, just like this one, are sold by Chevrolet dealers across North America who are also Authorized Callaway Dealers. Like all Callaway cars, pickups and SUV’s, Callaway AeroWagens were designed and validated by expert automotive engineers and constructed by skilled craftsmen at Callaway facilities. Typically, new vehicles are drop-shipped from GM assembly plants to Callaway and, following final assembly, shipped to Callaway Authorized Dealers for retail sale. Callaway Dealers offer financing, execute delivery, perform scheduled maintenance and provide warranty support for Callaway's "Powerfully Engineered Automobiles". Callaway Cars Incorporated is a global leader in automotive engineering and manufacturing, specializing in high performance applications. Technological sophistication, artistry in design, and expert craftsmanship are hallmarks of the company's products and services. 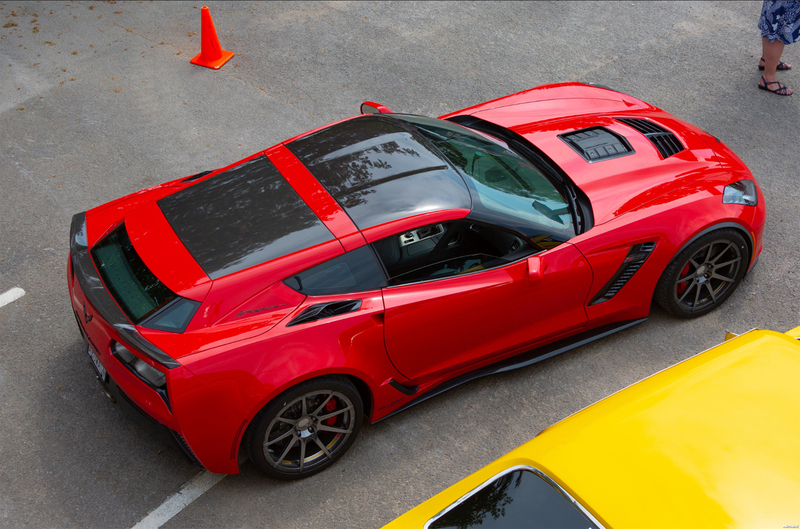 Founded in 1976 by Reeves Callaway, the corporation includes Callaway Cars, which designs and manufactures high performance vehicles and products, Callaway Carbon, which produces premium quality composite parts for aerospace, defense, and medical industries, Callaway Engineering, which delivers a full range of contract engineering and manufacturing services for original equipment manufacturers, and Callaway Competition, which develops, campaigns and supports Corvette-based racecars. Authorized by General Motors®, Callaway Competition is the exclusive constructor of the Corvette C7 GT3-R for competition worldwide. For more information, please visit: https://www.callawaycars.com.